We are proud to share a phenomenal act of kindness from a pupil in Year 2. 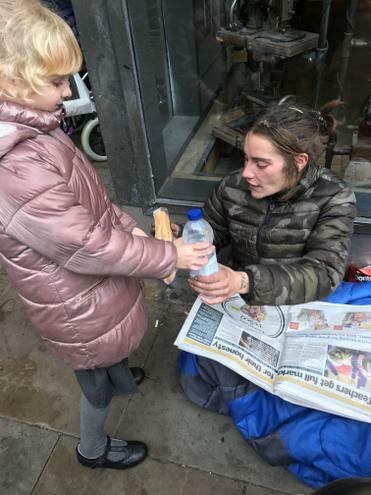 Tilly took time to buy and deliver bread and water to homeless people in our city. 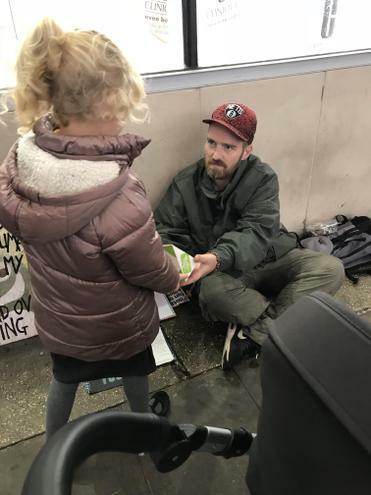 We are extremely proud of one of our values in action - Compassion. Year 1 went MAD this term! 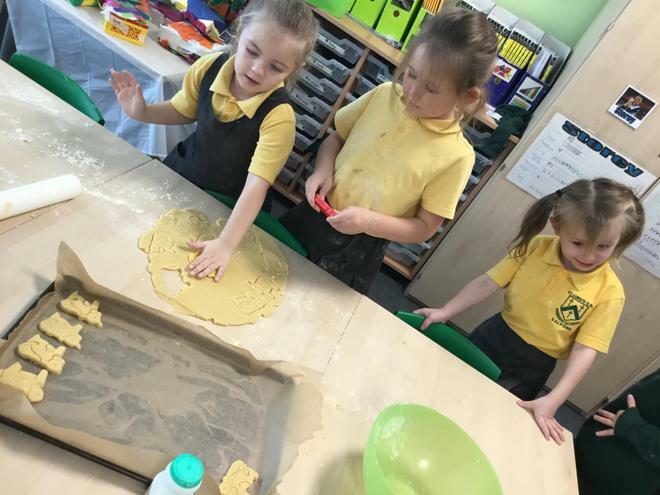 We 'made a difference' to the wider community by making and selling cow biscuits for the charity Send a Cow. We raised just under £160 and this money will provide seeds, tools and training for five families in Uganda. 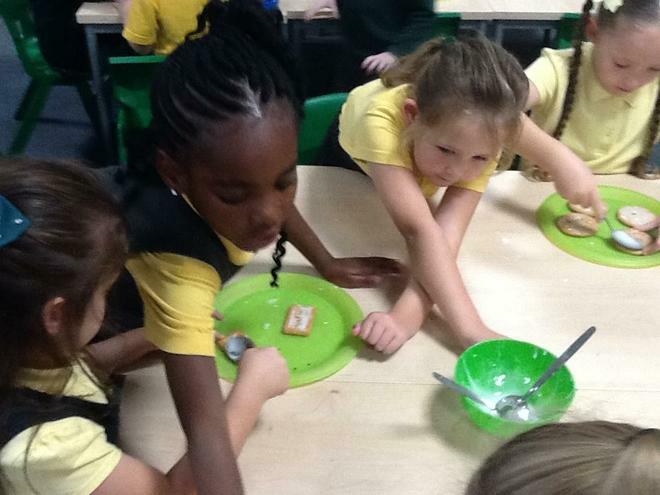 This mini-project has given our Year 1 children an understanding of how not everybody has food instantly available. A big well done to the Year 1 children and Miss Brayshaw for her organisation! 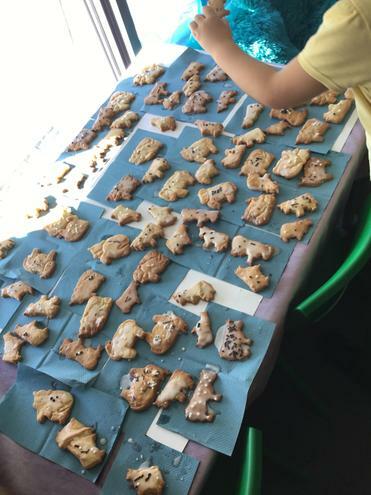 We sold all our cow biscuits quickly but children were asking for more so we decorated different kinds of biscuits so we could carry on selling! 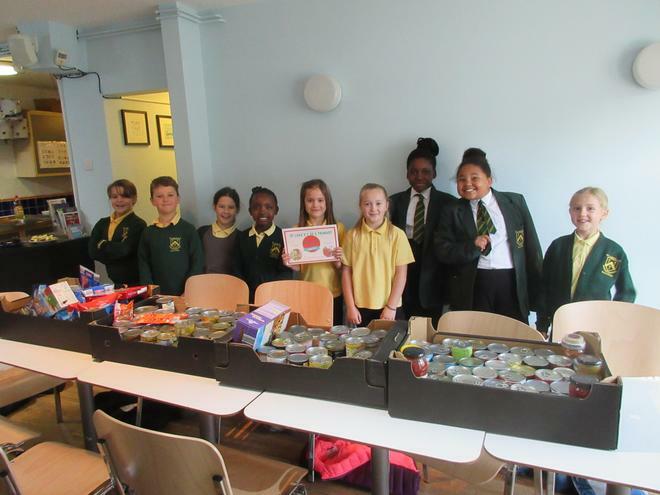 During our Harvest Festival Celebrations pupils and staff donated non perishable food, skincare and hygiene products. The GLOW Team gathered all these donations and took them to a local Foodbank - The Food Parcel Project based at the Lifecentre on Langworthy Road. 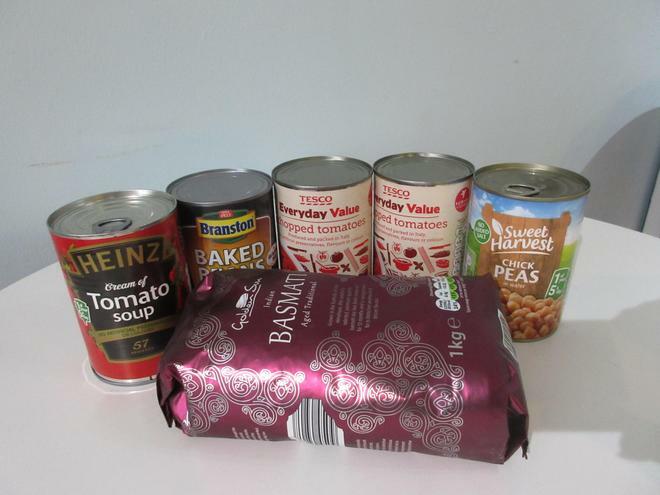 Salford Food Parcels in partnership with the Red Cross, provides a food parcel to destitute asylum seeking people in the local Salford area. On average they give out 12-15 parcels a week. The Lifecentre Manager discussed the project and also gave an example of the weekly contents of the parcel.